Congressional Luncheon: This year’s Congressional Luncheon will be held on either 11 Sep or 18 Sep 2019, depending on meeting room availability in Washington. Watch this space for details. 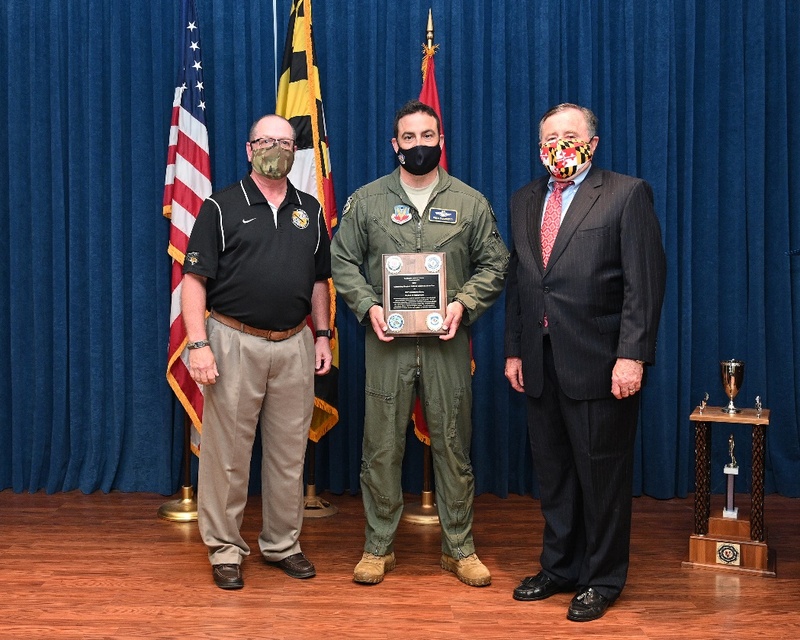 Joint Service Open House: Joint Base Andrews will host the Joint Service Open House from 10 to 12 May 2019, marking the first time in 12 years that the USAF Thunderbirds and the US Navy Blue Angels will perform at the same show. Please visit https://legendsinflight.org/ for more details. Baseball Tickets: The following link provides some info related to baseball ticket discounts for military/veterans and families. It includes both Baltimore Orioles and Washington Nationals games for the 2019 season. Welcome to the Web Pages of the Maryland Council of Chapters, an affiliate of the Military Officers Association of America. 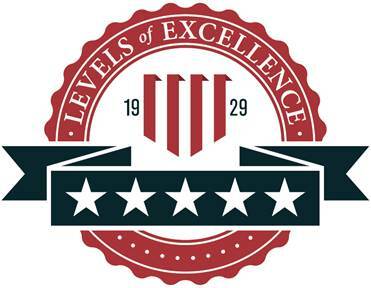 The Maryland Council was awarded a Five Star Level of Excellence for 2017 (as of August 2018). The Southern Maryland Chapter is currently functioning as an affiliate of the Gen Smallwood Chapter. MOAA membership is open to all current, former, and retired officers of any of the seven Uniformed Services. Visit the Why Join MOAA page at the MOAA Web Site for details on the three classes of membership, and to join. 4) Once the MOAA channel comes up, you will immediately see the “Why MOAA” video. 6) Once the video begins playing, highlight and then copy the web address at the top of the screen. It should exactly match the hyperlink listed in this email. If you are a MOAA member who is not a member of a Maryland Chapter, please click here to find the chapter in your area. MOAA, the Maryland Council of Chapters and the individual chapters in Maryland are non-partisan. Information on this web site reflects the position of the Maryland Council of Chapters only. We now have a list of the members of the Maryland House of Delegates Veterans’ Caucus, and the Maryland Senate Veterans’ Caucus. Make MOAA's One Powerful Voice® heard in Maryland. It will take each MOAA member living in Maryland to make this happen. Act now to do your part! There is an email address, mdcoclegis@gmail.com, to reach the Legislative Liaison Officer. · The Maryland Legislature maintains a Web Site that you can use to contact your Senator or Delegate. To use it, visit http://mgaleg.maryland.gov/webmga/frmmain.aspx?pid=legisrpage&tab=subject6, and select the legislator’s name. If the legislator accepts e-mail (I hope most of them do today), you will see a link to Contact Online. Click on that link. Enter your identifying information, and type or paste the text into the Message box. You can find information on MOAA’s national legislative priorities at the MOAA Take Action web page. There are no recent reports from the Maryland Veterans Commission. One will be posted here when available. Looking for a new job, or know someone who is? Visit the MOAA Transition and Career Center for Career Information. - The Job Search Resources page contains links to various other resources. It will be updated infrequently. - The Program Announcements, Career Fair Providers, and Scheduled Career Fairs pages contain time-sensitive announcements about programs and upcoming career fairs. They will be updated as necessary. - The Monthly Newsletter page contains thoughts and comments from our Transition Officer, MAJ Jim Dittbrenner, USA (Former). It will be updated more or less monthly. 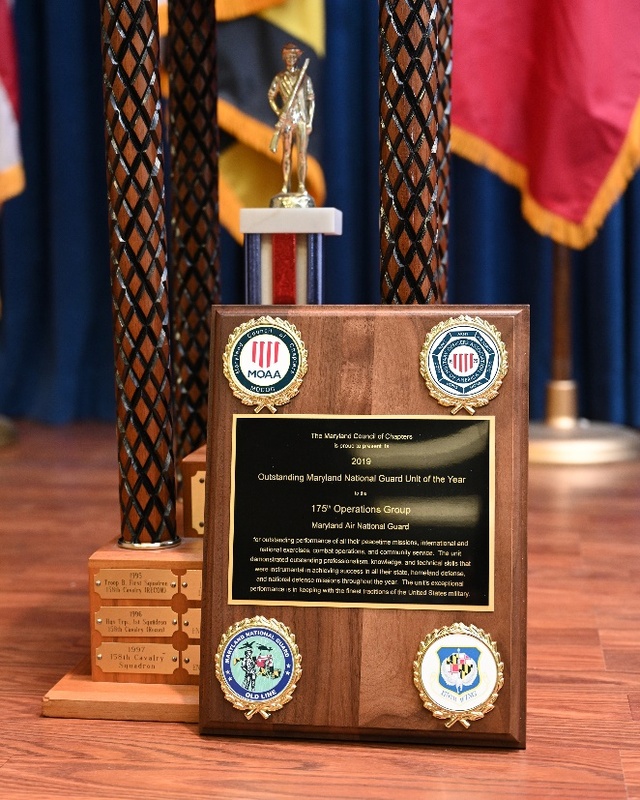 The Howard County Office of Veterans and Military Families publishes periodic notes with links to other resources to benefit veterans and military families. They are not endorsed by that office, or by the Military Officers Association of America or the Fort Meade Chapter. With that caveat, feel free to browse the latest notes. Please send any comments and suggestions to the Webmaster using the email address shown in the listing of Council Officers above.